One of my greatest concerns when making the decision to move out east from my comfortable little spot in the Midwest was finding that same comfortable hangout. In the Midwest it's about warm taverns, cold beer, a familiar face, and a family recipe. But in New York, you can't help but feel the cold straight through your bones; not unimaginable in the concrete jungle. So one of the first things I did was hunt down the coziest spots, the first being Fraunces Tavern in the Financial District. Expect to see more posts in the future about warm little corners I stumble upon while exploring the City of Dreams. 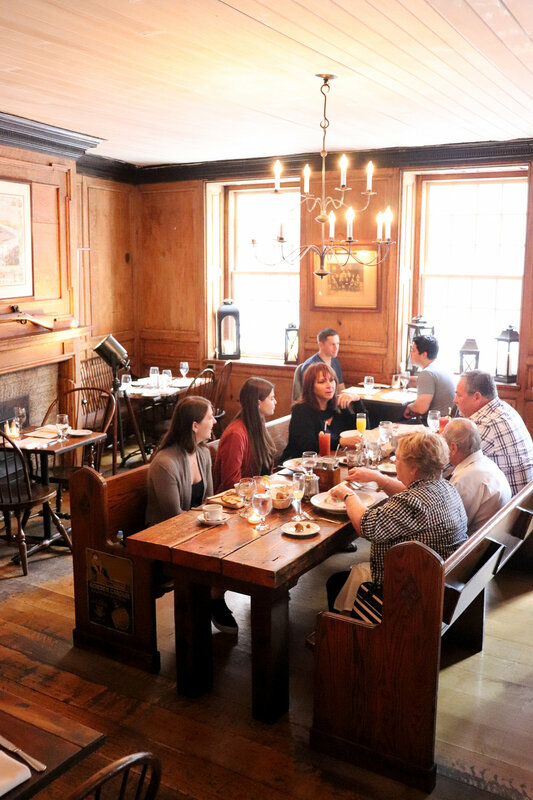 From its warm, inviting brick exterior to its creaky, original hardwood floors, Fraunces Tavern is a comforting hug in the frigidity of the Financial District. Each room seems to open to another sprawling area from it's traditional dining room and authentic whiskey parlor through to the bar and restaurant as well as party rooms. Not to mention, Fraunces Tavern is designated as a Historic District on the National Register of Historic Places. The amazing, expansive tavern has an authentic, historic museum within its structure to pay homage to its history. Like the true Midwesterner that I am, I of course had to order an Old Fashioned. Even the bartenders appear genuine and warm in their demeanor. Each is adorned in classic barkeep regalia and most (if not all) carry a thick Irish accent, an attractive addition. With such special and unique features, even the bathrooms are designed in a true historic meets modern combination. Fraunces Tavern did not disappoint in the charming and cozy categories. I plan to return for many of their fantastic historical events or a few of their authentic brews hailing from Ireland’s number one craft brewery, The Porterhouse Brewing Company. 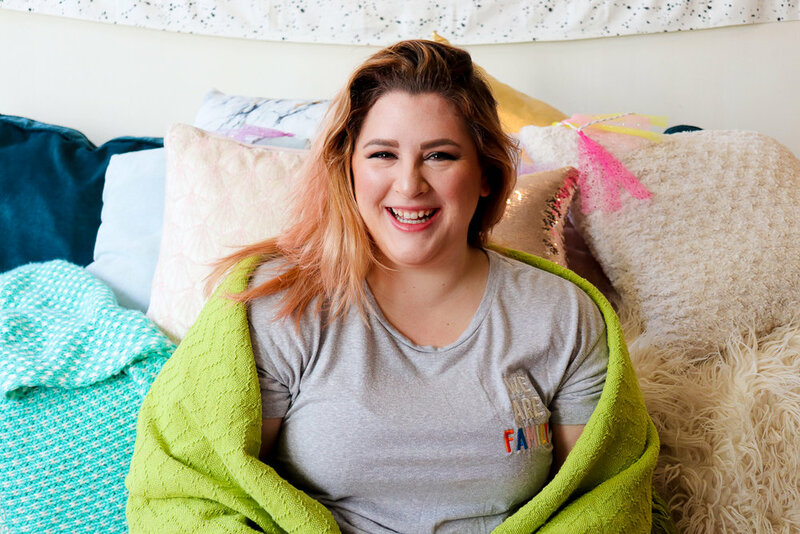 Leave your comments below of your favorite cozy New York spots I should check out next and maybe you'll see your go to scene on my next post!